This replacement brake caliper fits the front right on BMW E30 318i 318is 325e 325es 325i 325is 325ix. 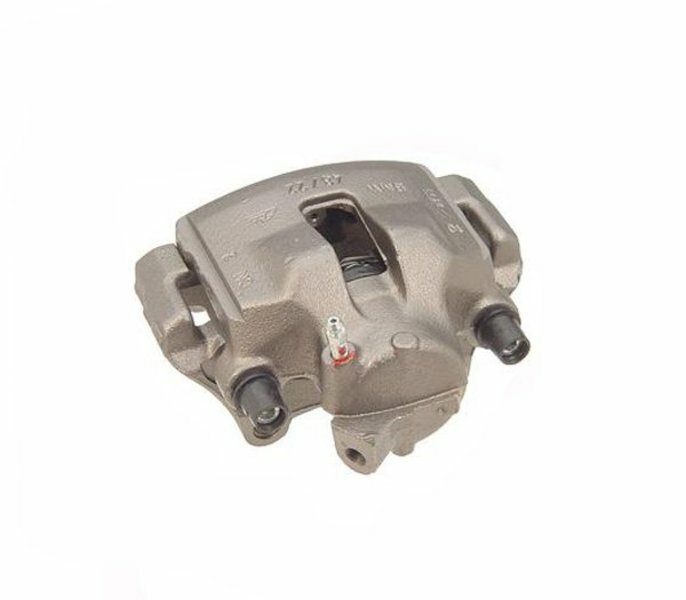 This caliper will only work on cars with the ATE brand caliper, it will not replace the Girling brand caliper Please check your caliper to ensure you order the correct part. This is a new - not rebuilt caliper.